MoJo Promotions produce a excellent selection of personalised breakfast products, all intended to be custom printed with your logo. 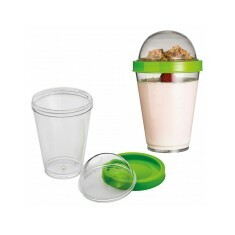 Breakfast Products provide a first class way to present your company name. 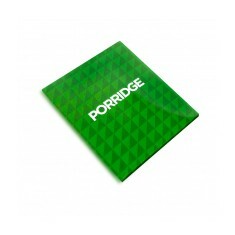 The branding options found with personalised breakfast products is bound to ensure your promotional ideas are met. 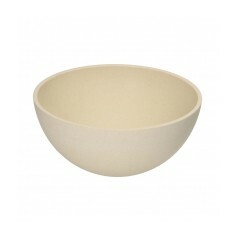 Our catalogue includes - Porridge Sachets, Breakfast To Go Cups and Bamboo Cereal Bowls as well as many more. All of our items can be printed to suit your aspirations, please contact us for more information. Golden syrup flavour. Microwaveable. Printed full colour. 12 month shelf life. Leak proof lid. 2 separate compartments. Individually boxed. 330ml / 110ml capacity. Biodegradable bamboo fibre. Sturdy and stable. 2 stylish colours.